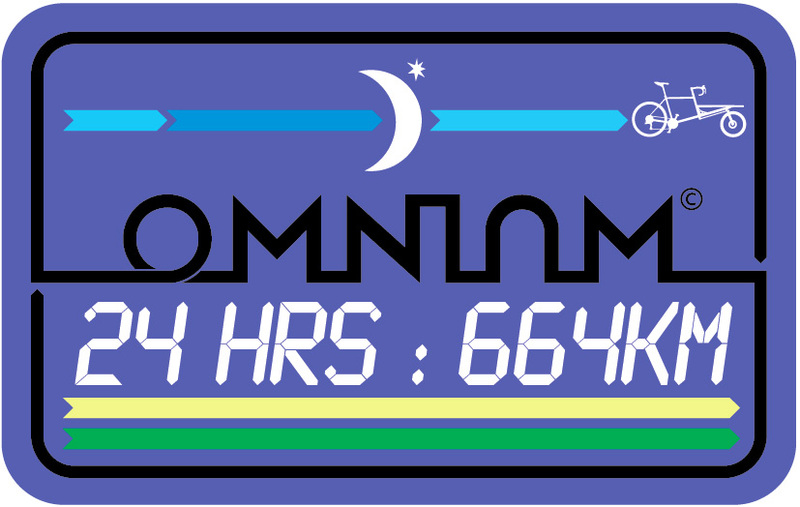 664km in 24 hours on an Omnium Cargo! 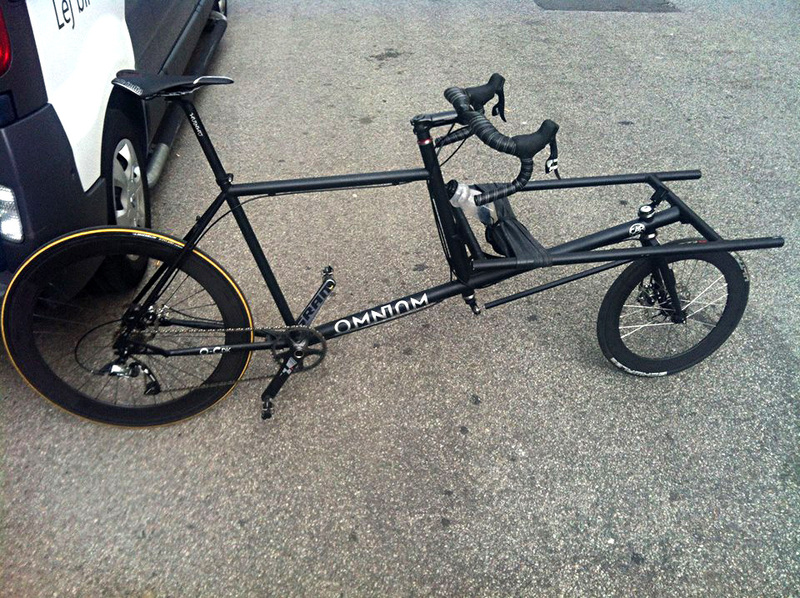 The designer of the Omnium Cargo, Jimmi Bargisen, took part in the 24 hour race at Strib, Middlefart in Denmark this weekend. The race is a qualifier for the RAM ‘Race Across America’. He just did it for ‘fun’. He managed to complete 664.2km in the 24 hours. And he did it on an Omnium Cargo specially prepared for the race with drop handlebars, carbon wheels and SRAM Red equipment that weighed 15.1kilos overall. Photos to follow! Our man is currently recovering from his ordeal! 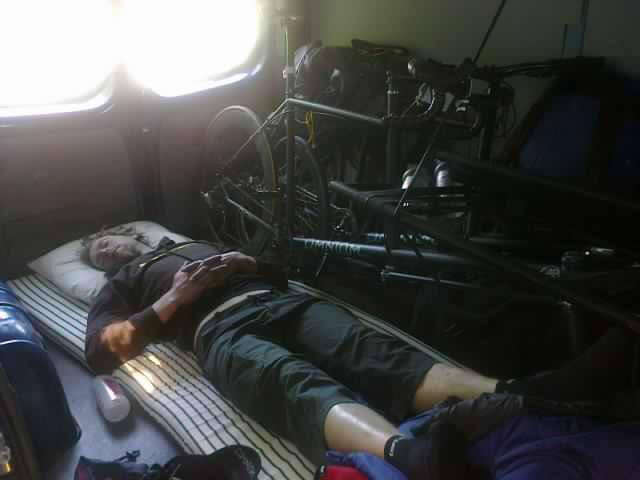 Here he is asleep in the van on the way home. Legs up, without a care in the world.